More keenly aware of the competitive price of employee burnout and workforce attrition — many midsize companies are today busy rethinking how they attract, hire and inspire employees. 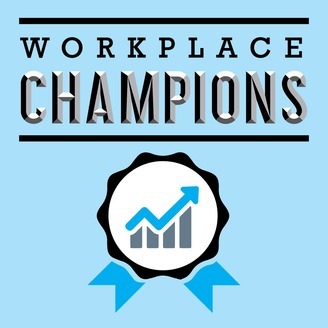 The Workplace Champions Podcast explores the innovative workforce practices of talent-minded business leaders tasked with opening a new chapter of growth for their midsize organizations. 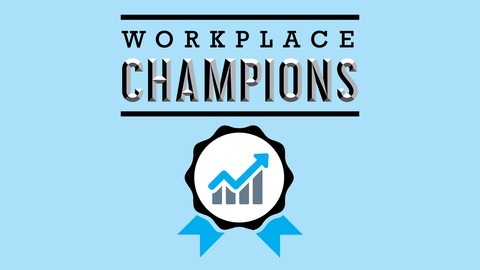 WWW.WORKPLACECHAMPIONS.COM is our headquarters, where you can find everything from posts of our show notes to our Monday Briefings to must-have resources for talent-minded business leaders.